To preserve eggs from summer to winter: put an inch of crushed salt into a common salt box. Stand in this salt fifteen eggs, three eggs to a row, and five rows will fill the layers. Cover with salt; enough to shake down well between. 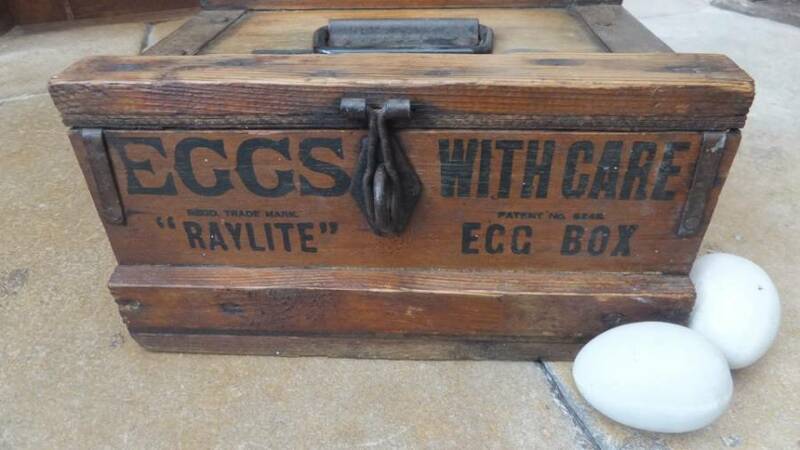 Crowd into this salt another one and a forth dozen eggs on end and pack the box with salt to its brim. Tack down cover lightly, or slip it into its groove and put in a cool, dry place, turning from top to bottom every week or two to prevent yolks from settling and cleaving to shell. Sound odd? The Tecumseh Museum has lots of fun and unusually stories and items to share with you.